Students in Soil Science 100 examining wet soil at UC Davis Russell Ranch, October 2016. A teaspoon of soil teems with billions of microbes that are vital to all life on Earth. UC Davis researchers are exploring this hidden world and what it means for agriculture and climate change. Photo by Gregory Urquiaga, UC Davis. 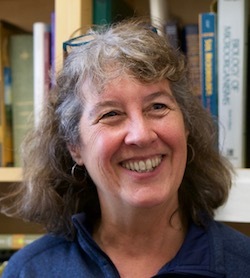 Kate Scow is a professor of soil science and microbial ecology in the Department of Land, Air and Water Resources and director of the Russell Ranch Sustainable Agriculture Facility. Read more on the Egghead blog. Jorge L. Mazza Rodrigues, a professor in the UC Davis Department of Land, Air and Water Resources, has been studying the impact of deforestation in the Amazon rainforest since 2008. 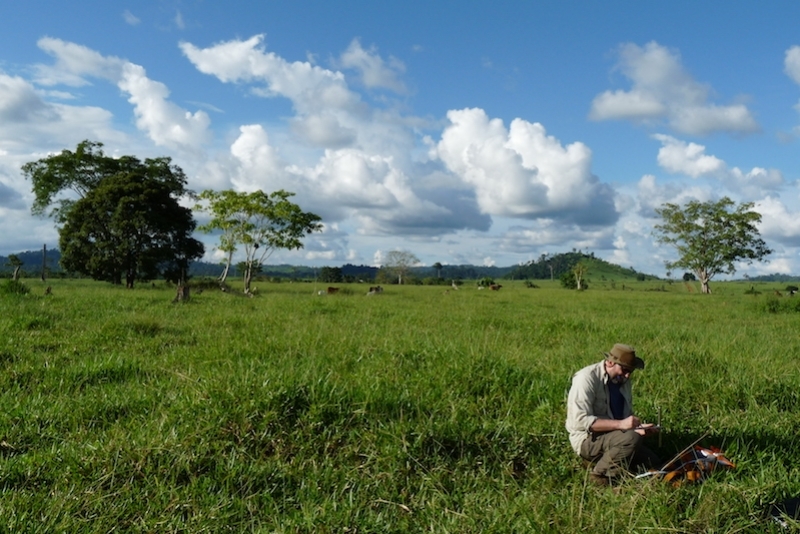 Prof. Jorge L. Mazza Rodrigues found that converting Amazon forest to pasture reduces the diversity of soil microbes. But when pasture is abandoned and recolonized by trees, the microbes return. Lisa Howard Lisa Howard is a communication specialist in the UC Davis Office of Research.